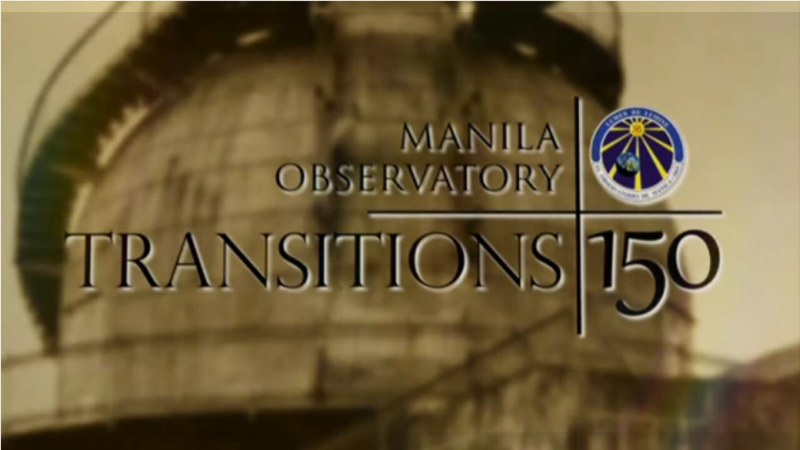 The second exhibition, Transitions, showcased the rise of the Manila Observatory from the ruins of the Second World War. After the government decided to establish its own Philippine Weather Bureau run by Filipinos, the Jesuit Fathers of the Observatory discerned on its new research direction for six long years. The unique geographical and geophysical locations of the Philippines provide an opportunity to venture into scientific fields no one else can, all for the greater glory of God and for the development of the country. Thus, the Jesuits focused on the weather below the ground (earthquakes) and in the upper atmosphere (space weather). Space weather studies the interactions of the ionosphere, the magnetosphere, and the heliosphere – how they are all affected by the Sun, the main driver of the Earth’s weather and climate. These new research directions were at the frontiers during those times: Russia launched its Sputnik satellite only in 1957 and the Plate Tectonic theory was firmly established only in 1965. At a time when Man was starting to venture into outer space, the Observatory was strategically positioned to provide valuable scientific data to further our understanding of the upper atmosphere.